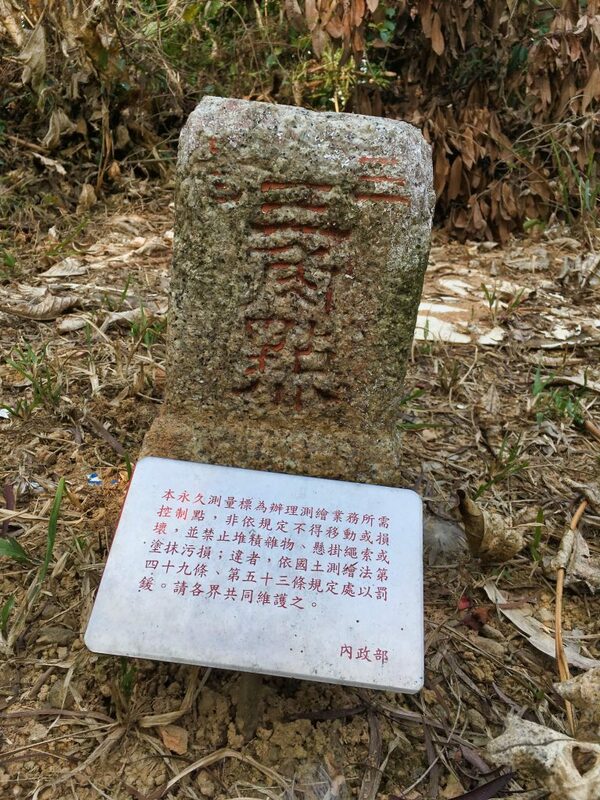 XinZhiShan 新置山 is a small mountain that sits directly behind Laiyi 來義 village in Pingtung. I’ve driven by it countless times and have always wanted to hike to its modest 619 meter peak. The end of last January, I decided to give it a try.